We’ve written about a number of Garmin’s fitness tracking products in the past, and for good reason. They consistently churn out some of the best simplistic and stylish trackers on the market, and do so at reasonable prices. 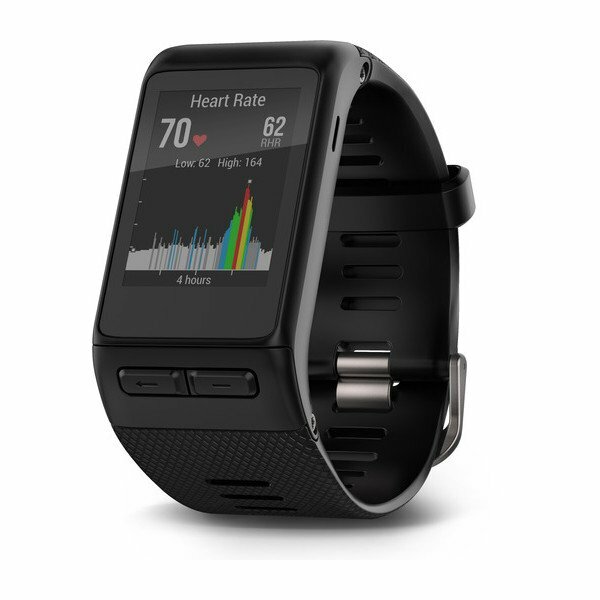 This February, Garmin announced the new vivoactive HR and vivofit 3. The vivoactive HR is the more involved of the two, as it focuses on helping you keep track of some of the more menial tasks in your life, as well as the sports you play. The HR will keep track of your active moments throughout the day, including diverse activities such as steps, floors climbed, intensity minutes and sleep monitoring. The HR also features built-in GPS-enabled sports apps for walking, running, biking, swimming, golfing, paddle boarding, rowing, skiing and snowboarding, so no matter where you go, the device will provide great utility. The vívoactive HR uses always on wrist-based heart rate data to calculate your calories burned so that you never go uncredited for a few seconds, minutes or hours of fitness. The wearable also looks great, with a variety of excellent color choices to select from.